JC Dolls. The 36cm washable Lots to Love are dressed perfectly for bath time. 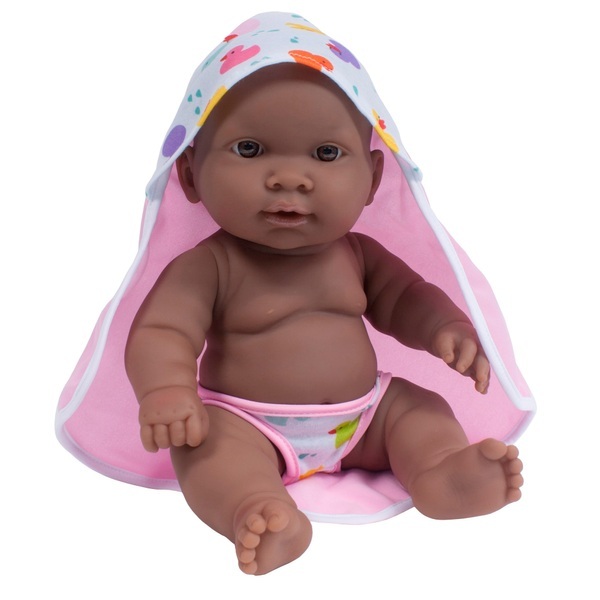 The Lots to Love is water safe and a great doll to nurture. Available in different ethnicities. Colours and styles may vary.